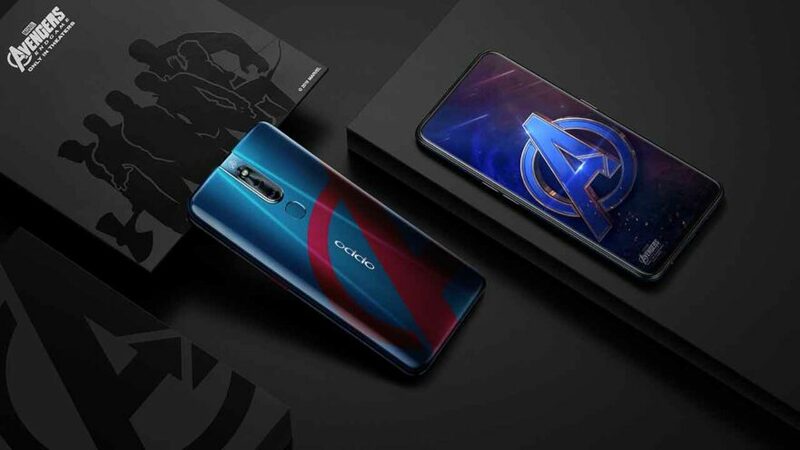 Today, the company said that it will release the OPPO F11 Pro Avengers Limited Edition phone in the Philippines. In fact, preorders will start April 26, just less than two weeks from today, at select OPPO stores. The list of shops is not available yet, but OPPO has promised to send it to us as soon as they finalize it, so keep your eyes peeled for the update on this page. 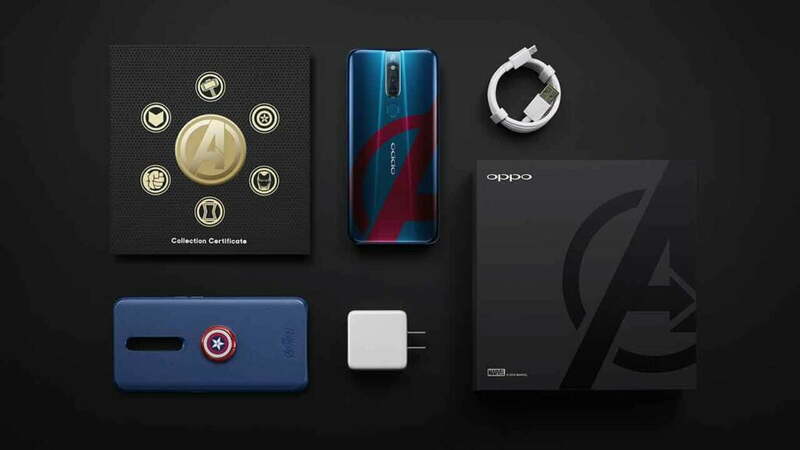 Price of the OPPO F11 Pro Avengers Limited Edition phone is set at P19,990 or roughly $386 — just P1,000 ($19) more than the regular variant’s suggested retail price. Not bad for something that Marvel fans can include in their collection. Available beginning May in Space Blue color, the special edition gets a back cover inspired by Captain America’s armor, with part of the red Avengers logo embossed on the blue panel. Even the wallpaper and the free case and finger ring are Captain America-themed — as they should be. All these are placed in a premium black box that comes with a stamped collector’s badge. Besides the paint job, the OPPO F11 Pro Avengers Limited Edition is the same as the model launched in the Philippines on March 27. You can find the complete specs below.